ZEUX: AN INNOVATIVE APP FOR FIAT AND CRYPTOCURRENCY TRANSACTIONS. Being able to spend cryptocurrency in real life while paying for goods and services has been a major setback when it comes to adoption of the blockchain technology and acceptance of the use of cryptocurrencies. With this, the prayer of every crypto enthausiast has always been that someday we should be able to easily spend our cryptocurrencies just the way we spend other Fiat currencies and be able to pay for products, goods as well as services anywhere around the world. Howbeit, ZEUX team of developers has brought an answer to our prayers sooner than we expected. 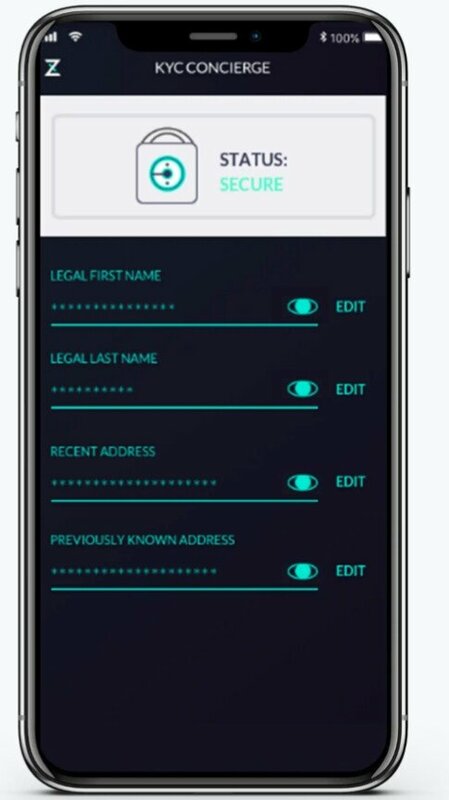 The Team in their wisdom and expertise has designed ZEUX APP as a unique Application that will serve an all in one purpose. Without any doubt, the banking system has been of great importance to the global financial sector over the years, yet it has not reached everywhere and there are still so many people who do not have access to the traditional banking facilities. 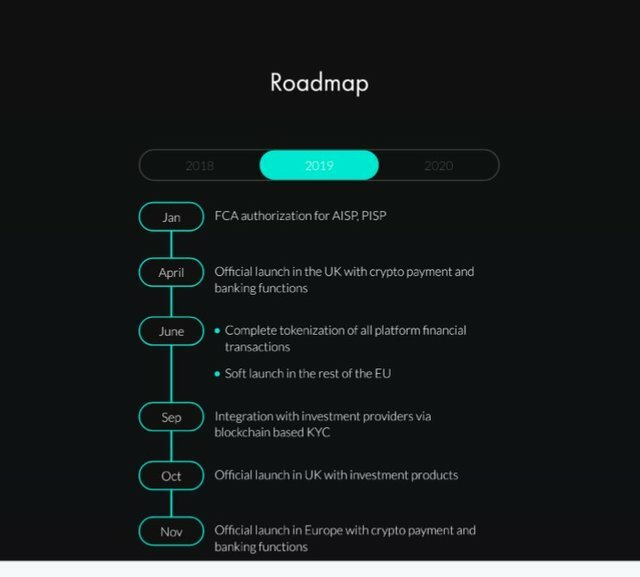 Therefore, amongst other benefits of ZeuxApp, is the fact that everyone who has need for a traditional banking facility will rather utilize ZeuxApp and enjoy a great experience of carrying out transactions with a very low fee transferring funds, both Fiats and cryptocurrencies to anyone across the globe. 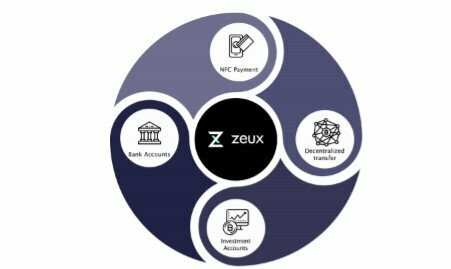 In order to run the ecosystem, ZeuxTeam has created ZUC token as a utility token which will serve as a major engine in running the APP. Users receive some ZUC as discount when paying for goods and services using ZUC APP.